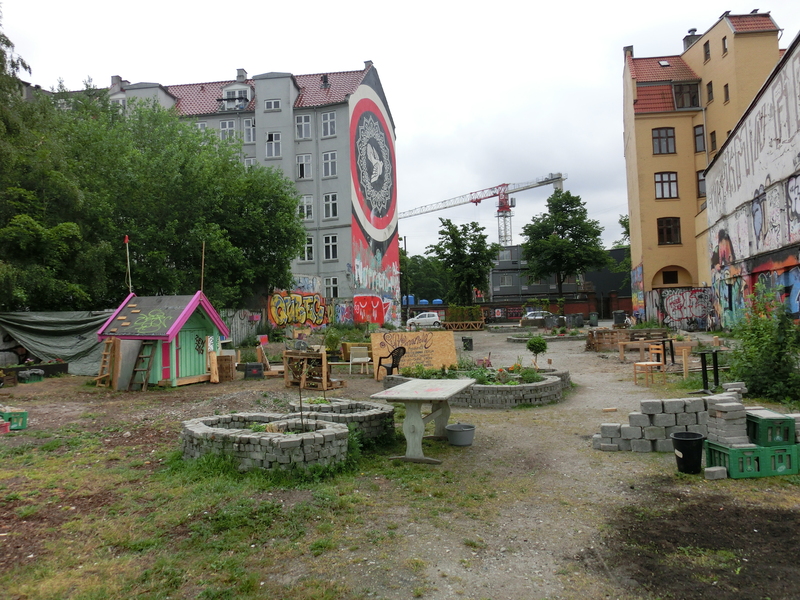 Copenhagen is a very green city when it comes to parks and open spaces but up until recently there has been very little urban gardening taking place so I was delighted to cycle past the new city garden on the site of the Youth House at Jagtvej 69. This space has a long checkered history and it is amazing to see the plot being used for something so positive. 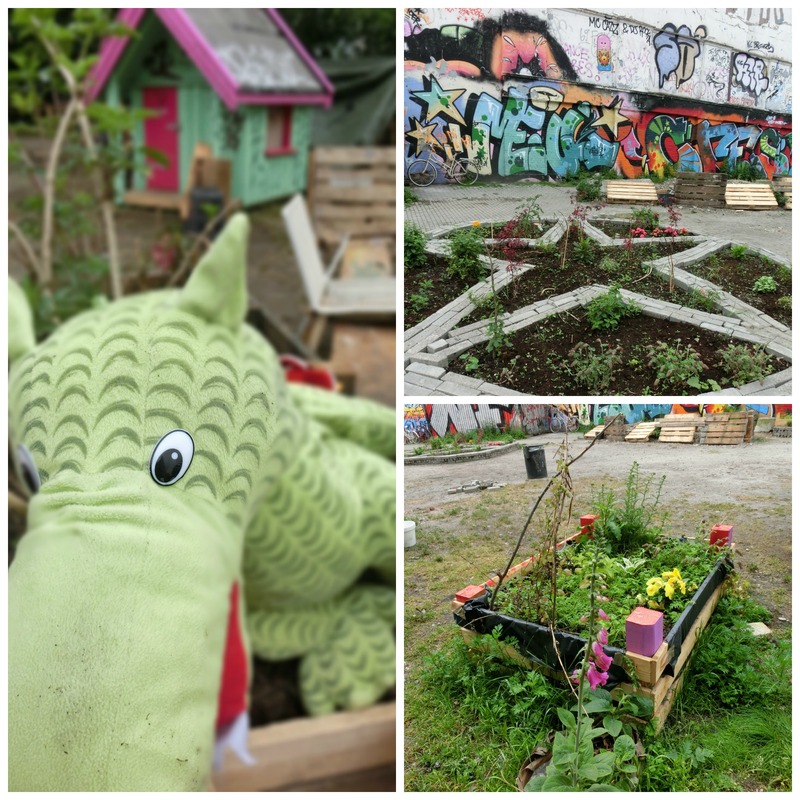 The city garden here started a month or so ago and already there are lots of raised beds made from recycled materials and plants and vegetables flourishing. It reminded me of the original People’s Park in Berkeley (but without the confrontation although I understand there was some police presence when it first opened). 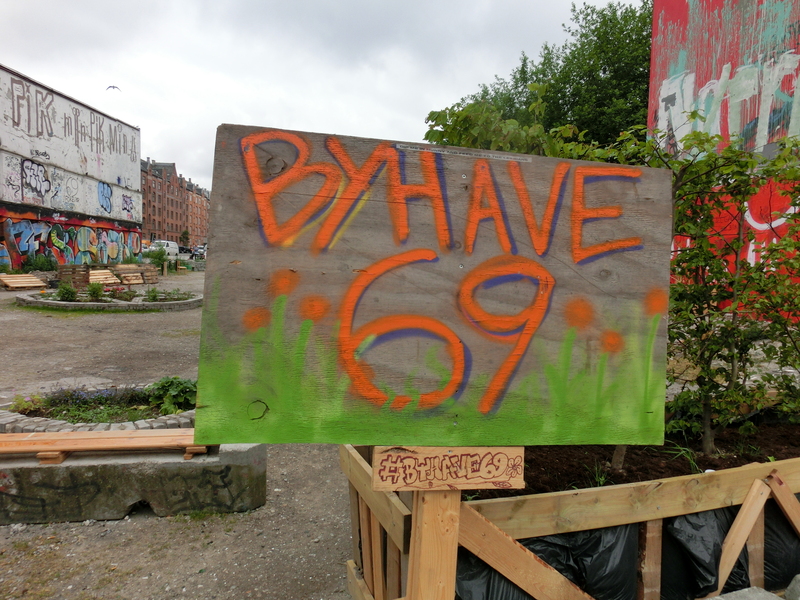 The hand painted sign in the middle of the garden reads ‘Welcome to Byhave 69, Nørrebro’s new green public space where you are welcome to hang out, dig the ground and build a community with neighbours and other good people.’ Despite being located in an area well known for graffiti , the garden has been respected and is flourishing. I was there too early in the day to see any gardeners but there were plenty of curious people wandering around and enjoying the space. 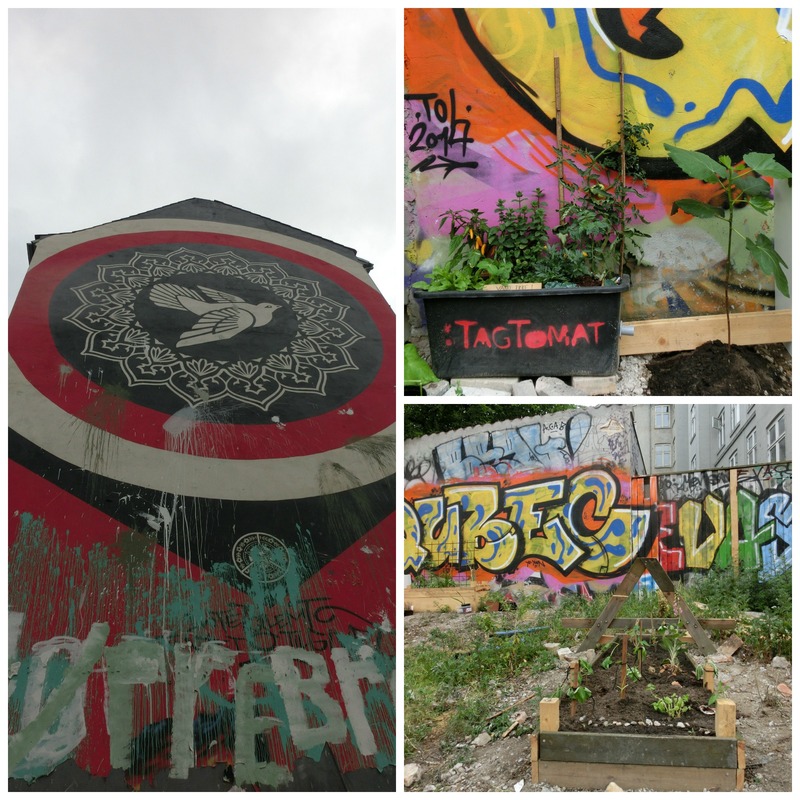 The garden has gained publicity through the DAC Sprout programme and also a well known urban farmer, Tag Tomat has a spot. 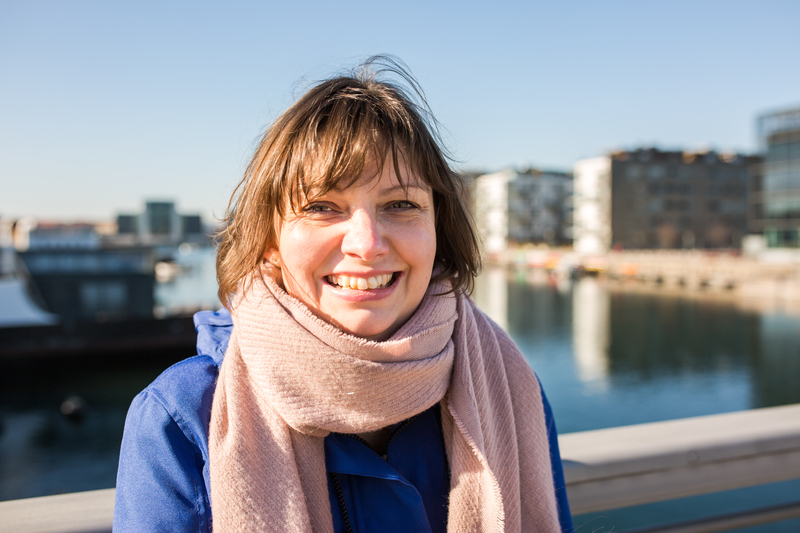 I will certainly be visiting again on a sunny weekend and maybe get my hands dirty. Check out Byhave69’s Facebook page here. Wow. This place is really interesting with all of the graffiti, but I like that the garden can continue to flourish.